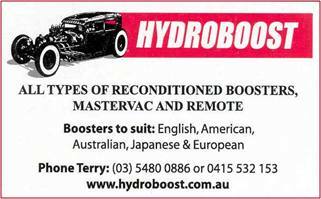 ARE YOU LOOKING FOR THOSE SPARES, PARTS AND ACCESSORIES OR RESTORATION IDEAS TO REPAIR, RESTORE AND MAINTAIN YOUR CUSSY? 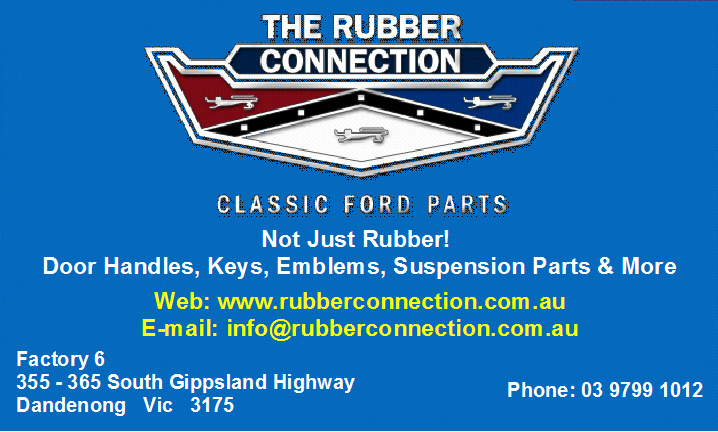 IF YOU ARE THEN THE CUSSY CLUB CAN RECOMMEND THE BUSINESSES LISTED BELOW, AS THEY HAVE A WIDE RANGE OF SPARES, PARTS, ACCESSORIES, RESTORATION OPTIONS AND PRODUCTS. If you answered “Yes” to all three questions then you will need the beautifully designed and produced “Customline” vinyl sticker to make your Fairlane a true “Customline”. Rubber Connection. For more details including price, please contact them by clicking on their link below. 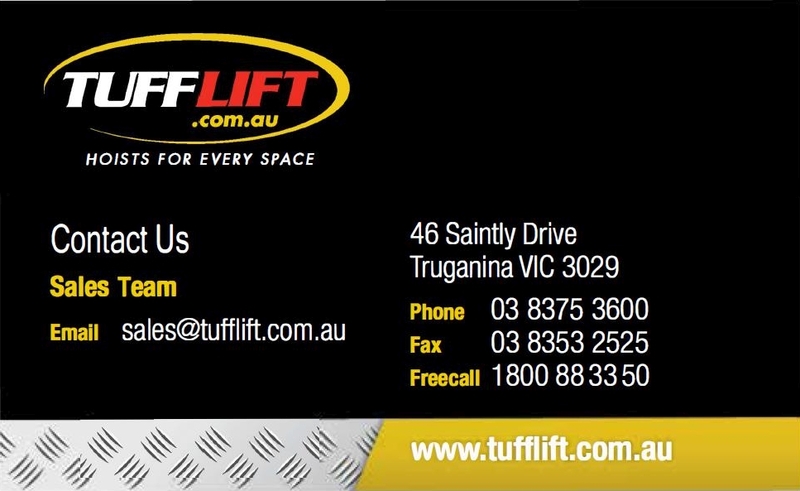 all the details of their products and contact details. When you visit them to purchase your supplies don't forget to ask for your Club Discount, but remember to take your Club Membership Card with you. 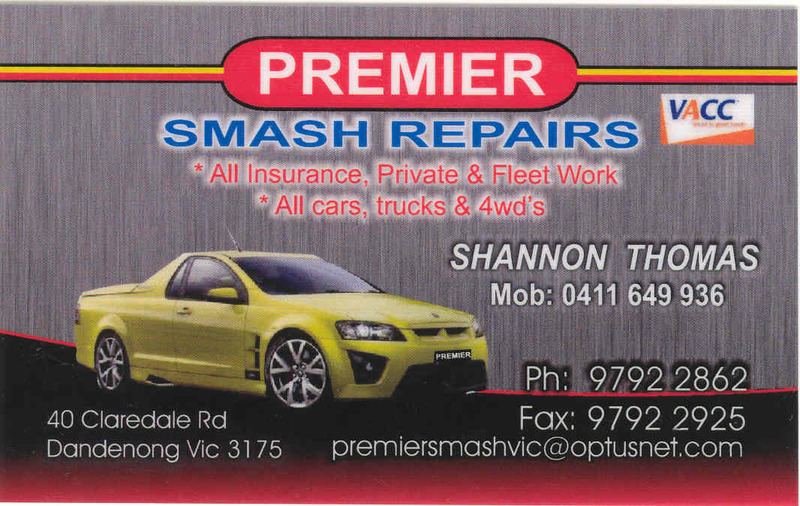 REMEMBER TO SUPPORT THESE BUSINESSES IN YOUR REPAIRS, RESTORATIONS AND MAINTENANCE AS THEY SUPPORT OUR CLUB.